Gone But Not Forgotten: Happy Birthday Michael Jackson!!!! 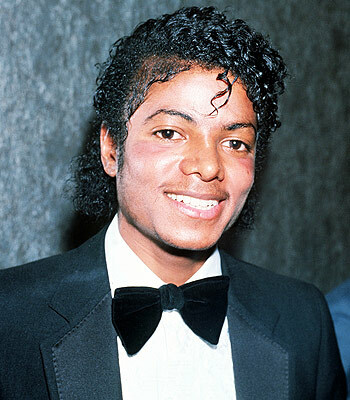 The King of Pop would have celebrated his 52nd birthday. We here at The Savvy Sista would like to celebrate his life and artistry by wishing him a Happy Birthday. May he continue to rest in peace.